The communities of Marin County are nestled in valleys between mountainous ridges as well as smaller towns with ocean settings. Each community has its own personality, history and beauty. Historic downtowns and coastal communities offer small town charm with big city style, and contribute to the magic of Marin. Marin County attracts a unique blend of professional, well educated, entrepreneurial people with an eye toward a sophisticated, balanced lifestyle. Creative minds are attracted to the spectacular countryside that includes the majestic Golden Gate Bridge and scenic headlands, Mount Tamalpais, and the giant redwoods of Muir Woods. Abundant hiking and biking trails, beaches, fine restaurants, music, art and film festivals continue to attract people from all over the world. Ranchers and farmers continue to work the land passed down through generations, producing locally grown traditional and organic products. The people in this beautiful, friendly community truly reflect their quality of life. 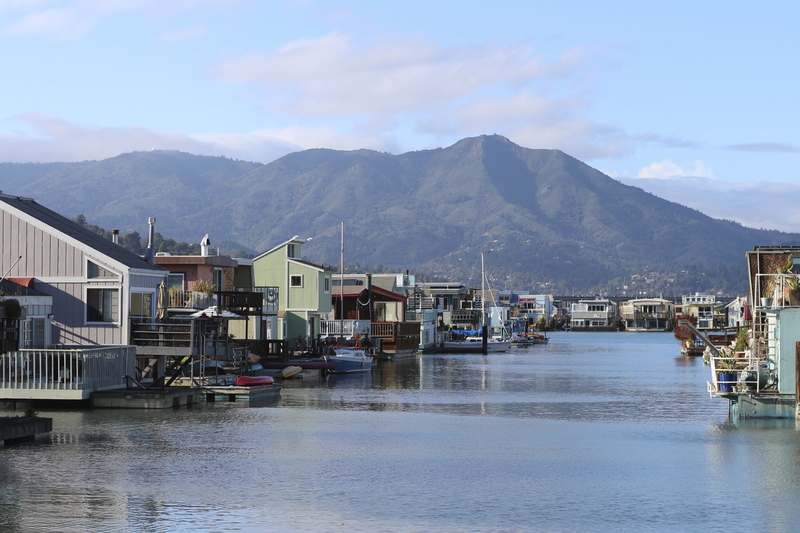 Marin enjoys a temperate, marine climate all year round. Winters are moderate with periods of rain. Summers are warm and dry with fog along the Pacific coast, especially in the Golden Gate area.